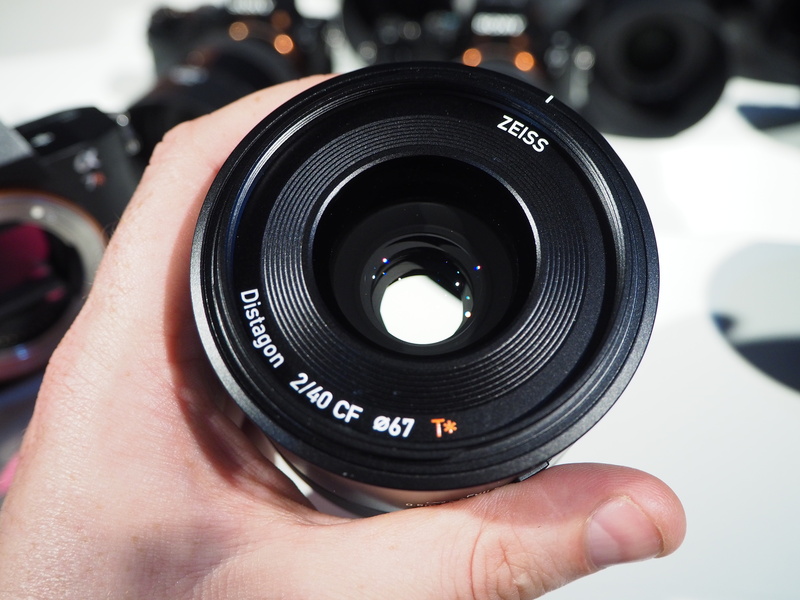 Sample photos taken with the Zeiss Batis 40mm f/2.0 CF (Close Focus) lens, and the 42mp Sony Alpha A7R Mark II. These photos were shot in RAW and converted with Sony's Imaging Edge software unless, however, some images were adjusted in Adobe Photoshop, to adjust the white balance or exposure to taste. You can click "High Res" to view the full-size images. You can view more photos of the lens here.